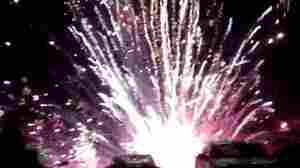 July 5, 2013  A large number of the explosives went off far too close to the ground. At least 28 people were hurt, though most of the injuries are said to be minor. Onlookers caught the chaos on video. 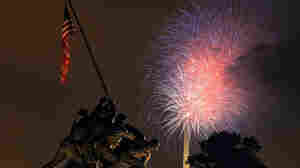 July 3, 2012  Many towns, counties and cities are canceling fireworks celebrations or banning personal use of fireworks. 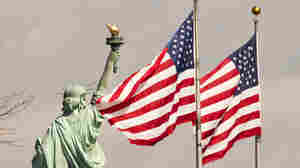 But the show is set to go on the National Mall in Washington, D.C. Want to get in a patriotic mood? Check the PBS video from 2007.